our nation and our people. Bringing history enthusiasts of all levels together to discuss, explore, and share the events that shaped our nation and our people. Call us geeks, history nerds, or modern day Patriots. Bottom line, we’re Americans, and we’re proud of our heritage and our country. It is our hope that through programs, events, and educational offerings that we will be able to join with others who cherish our history, and pass on to the generations that come behind us the rich, and proud legacy of the American Spirit. 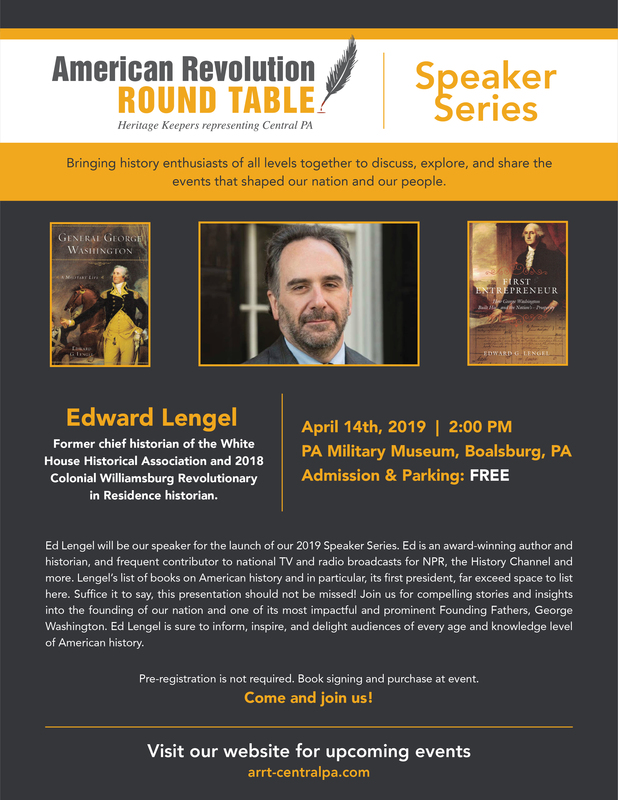 Launching our Speaker series for 2019, Edward Lengel, former historian of the White House Historical Association and 2018 Colonial Williamsburg Revolutionary in Residence historian. of the American Battlefield Trust. 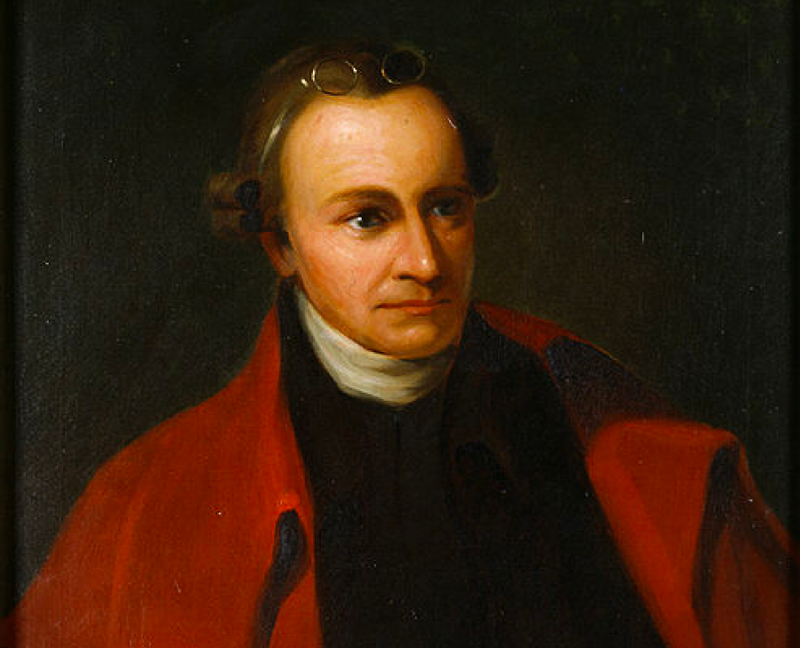 I know not what course others may take, but as for me, give me liberty or give me death!